In the countryside of England, lonely farmer Nancy raises her daughters Hanna and Amy with financial difficulties in her farm with her only employee Cooper since her husband has disappeared a long time ago. Her neighbor Karsten and his son intend to buy her farm and are pressing the family in an abusive way. Out of the blue, wanderer Aden appears in the farm and helps Nancy with the delivery of the offspring. Aden explains that he was a friend of her husband Dean in an offshore rig and he offers to work for food and lodging. Nancy accepts the offer and soon she has a love affair with Aden. But either Nancy or Aden have dark secrets. 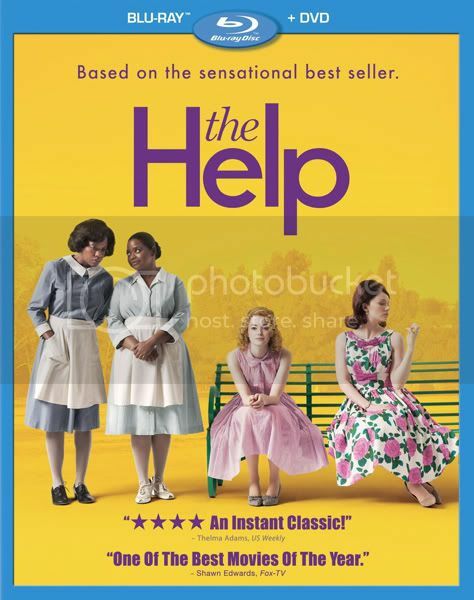 Set in Mississippi during the 1960s, Skeeter (Stone) is a southern society girl who returns from college determined to become a writer, but turns her friends lives -- and a Mississippi town -- upside down when she decides to interview the black women who have spent their lives taking care of prominent southern families. Aibileen (Davis), Skeeters best friends housekeeper, is the first to open up -- to the dismay of her friends in the tight-knit black community. Despite Skeeters life-long friendships hanging in the balance, she and Aibileen continue their collaboration and soon more women come forward to tell their stories -- and as it turns out, they have a lot to say. Along the way, unlikely friendships are forged and a new sisterhood emerges, but not before everyone in town has a thing or two to say themselves when they become unwittingly -- and unwillingly -- caught up in the changing times. Copyright Bdboy8's Movie Collections 2009. Wordpress Theme By wpthemedesigner . Blogger Template by Blogger Themes.